Advantages of having surveillance system installed are obvious. You witness any possible events as well as have security cameras, which act as visible deterrent to burglars or any unwanted intruders. Installing surveillance systems is protecting your property or business by using the simplest and the most efficient tool of today’s life. Once you have made a decision to install surveillance system you will need a professional installation company to help you make the right choice. We provide and install camera systems of several manufacturers at their best price possible on the market. It is of our interest to monitor the market for any new product and be flexible and valuable for every customer. Our certified installers have been trained to ensure easy installation and surveillance system set up both for home or business purposes. We make thorough free estimate of your premises or home to provide you with 24/7 video footage of every inch of your property, from recessed corners to vast exterior. 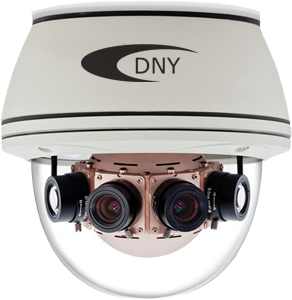 We make detailed recommendation on type of the product you may need out of a wide range of CCTV cameras that we offer. We ensure that there is always an option suitable for every budget. 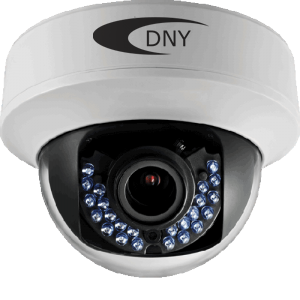 At DNY Security, we believe that the installation of surveillance system and the product itself are equally important. We help choose the right product and properly install the system to ensure its reliable and correct operation.